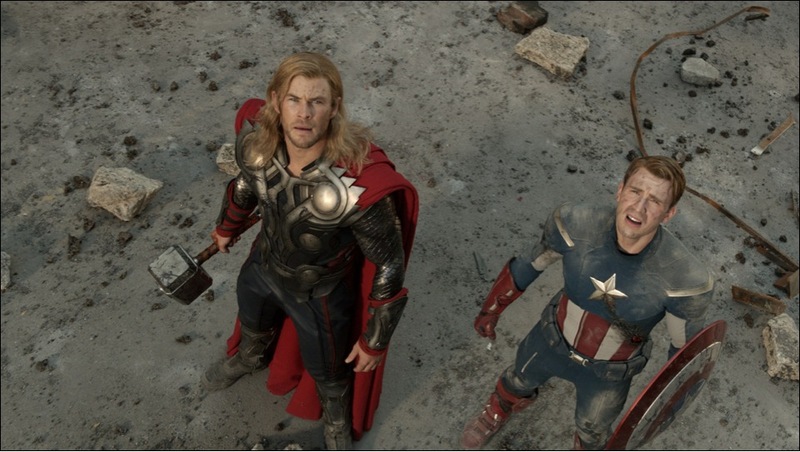 New Hi-Rez “Avengers” Photos Posted. | The Cineaste's Lament. ← The Force Is Strong With This One. 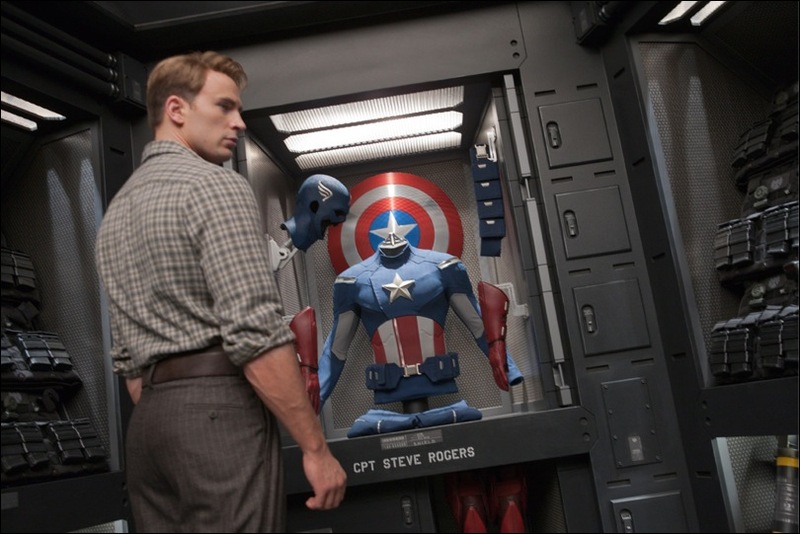 New Hi-Rez “Avengers” Photos Posted. Via NerdRepository, here’s some shots from the upcoming superhero flick from director Joss Whedon. Scarlett Johansson as "Black Widow," with director Whedon. 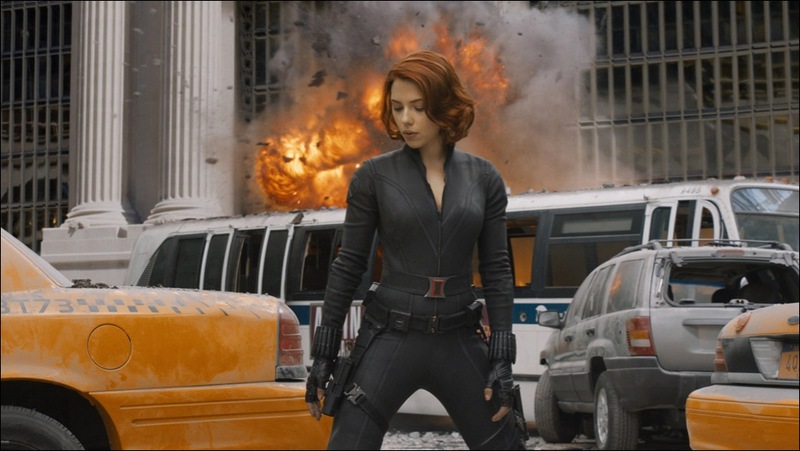 Scarlett Johansson as "Black Widow"
Captain America and Thor in action. 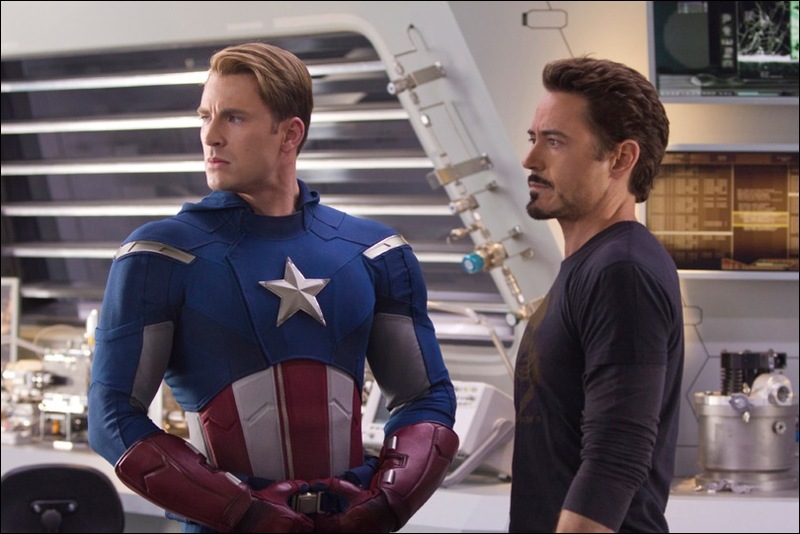 Captain America and Iron Man Confer. I'm an award-winning journalist in Harrisburg, Pa. I also run and cook all the things. This entry was posted in Film News, Spoiler-itis, Summer Blockbusters, Superhero Cinema and tagged Black Widow, Captain America, Chris Evans, Chris Hemsworth, Iron Man, Joss Whedon, Nick Fury, Robert Downey Jr., Samuel L. Jackson, Scarlett Johansson, The Avengers, Thor. Bookmark the permalink.